Tips: This couplet pairs a high-skill, explosive and frequently frustrating movement with mindless suffering. Try to maintain intensity on the rower while composing yourself for the next round. How much would it cost to join Shogun CrossFit? 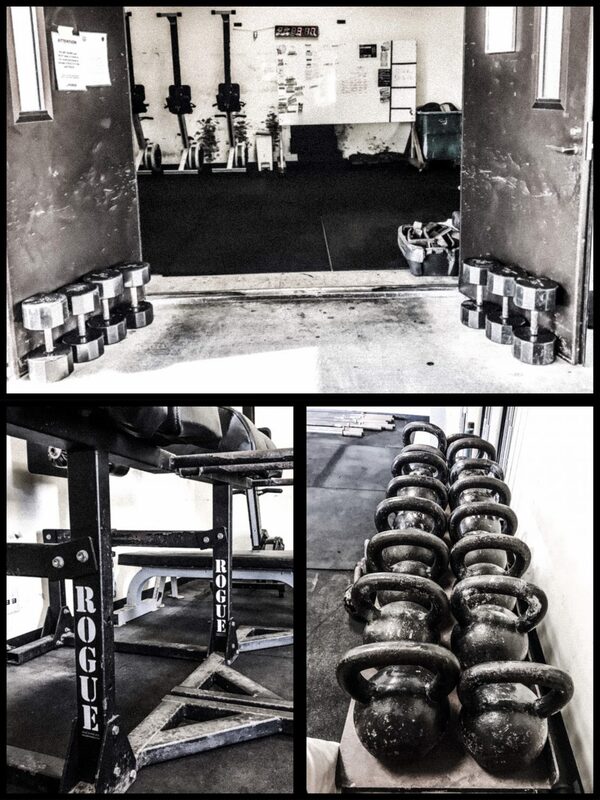 Shogun Crossfit is a non-profit military affiliate hence members pay no fees.